HOUSTON – (Realty News Report) – Northwood Plaza, a 136,747-SF grocery-anchored retail center in the northeast part of Houston has been purchased by North Wood Plaza Investors, LLC managed by Alan Schnur. The HFF team marketed the property on behalf of the seller, Brixmor Property Group. Additionally, the HFF team placed the fixed-rate loan with Amerant Bank, formerly Mercantil Bank. 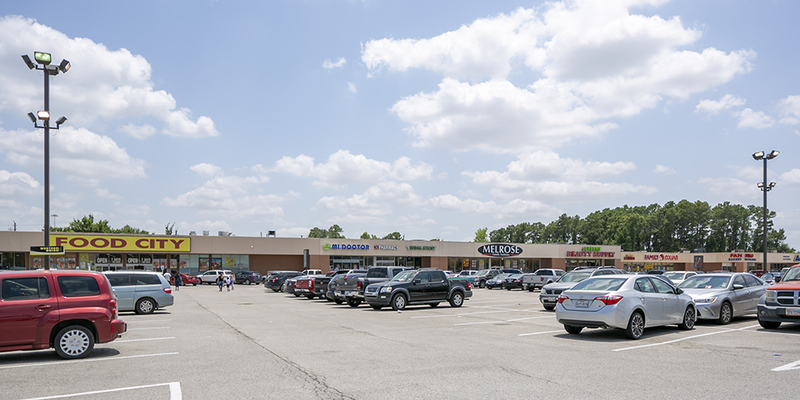 Anchored by Food City, a grocer local to Houston, Northwood Plaza is 91 percent leased and features a variety of national and local tenants, including Melrose, Supreme Beauty Supply, Family Dollar, Discount Tire Company, Burger King, WingStop and Subway. Situated on 10.9 acres at 5160-5420 Aldine Mail Route Road, the center has frontage along Interstate 59. The center has combined traffic counts of more than 232,800 vehicles per day, HFF said. “Additionally, the retail center benefits from strong demographics in a retail starved trade area evidenced by 79,180 residents live within a three-mile radius and the fact that Northwood Plaza houses one of only three grocers within that range,” HFF said. The HFF’s Ryan West, John Indelli, and analyst Charles Strauss represented the seller. The HFF debt placement team representing the buyer consisted of director Michael Johnson and analyst Stuart Hepler. “Freeway visibility, a local grocery anchor and the ability to mark rents to market drove the robust investor interest in this property,” Indelli added.